Sarkodie Soundcheck Freestyle mp3. 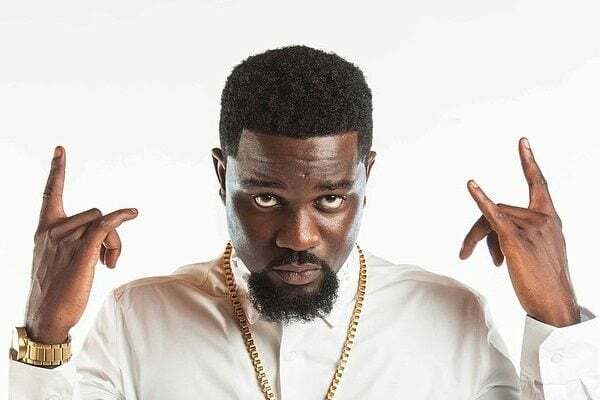 Ghanaian rapper, Sarkodie releases new freestyle called “Soundcheck”. Although the joint is not recorded in the studio but it still fire.